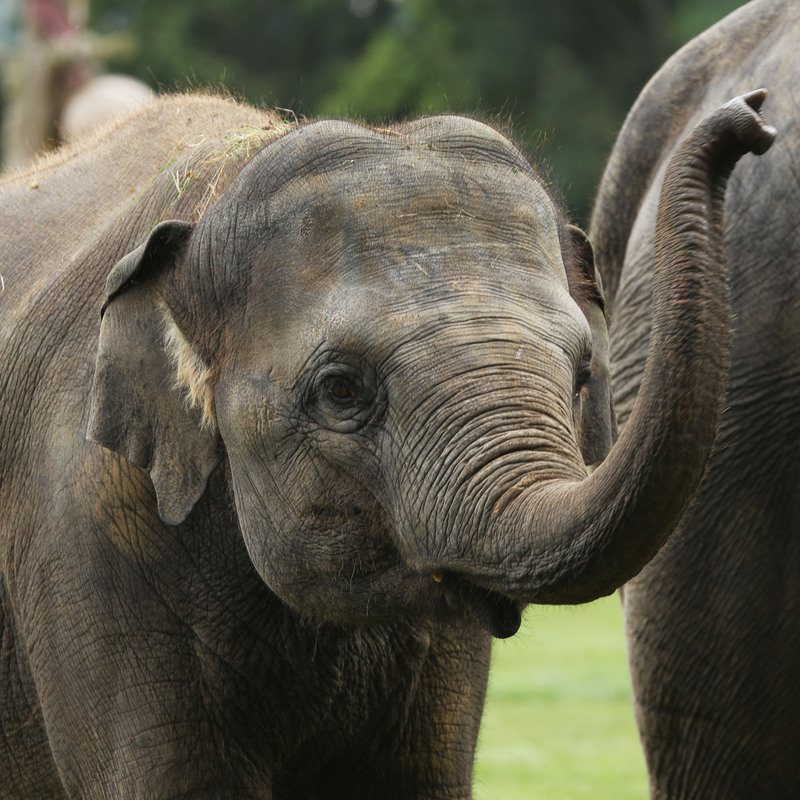 Adopt the elephants at ZSL Whipsnade Zoo. What’s inside the adoption gift pack? Upgrades - Add extras to your adoption like tickets to the Zoo or an elephant cuddly toy. Take a look below at the available options! An elephant adoption lasts for one year. Last minute gift? A copy of the adoption certificate is available as a download for you to give on the day before the full pack arrives! Please note, only one of each adoption can be added. See our Adoptions FAQs. 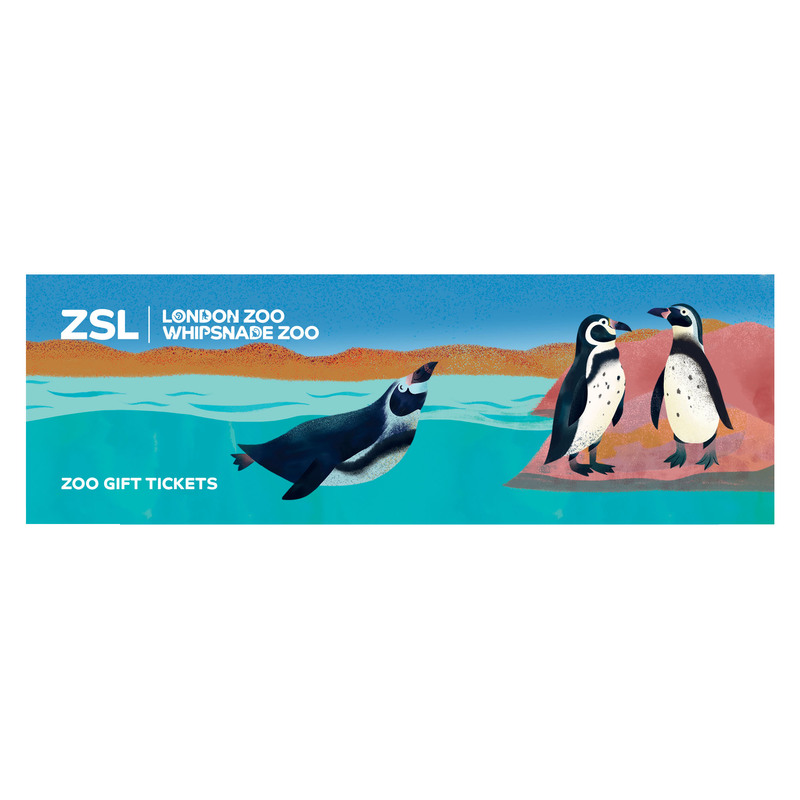 The perfect day out for animal lovers, this gift ticket enables entry for one adult to ZSL London Zoo or Whipsnade Zoo. Treat a loved one to a wild day out exploring some of our amazing species and wildlife. The gift ticket is undated so that the recipient can pick which Zoo they want to visit on the date of their choice. The gift ticket is presented in a lovely gift voucher wallet along with everything that the recipient needs to bring on the day. Know a child who loves animals? Treat them to a wild day out exploring some of our amazing species and wildlife. 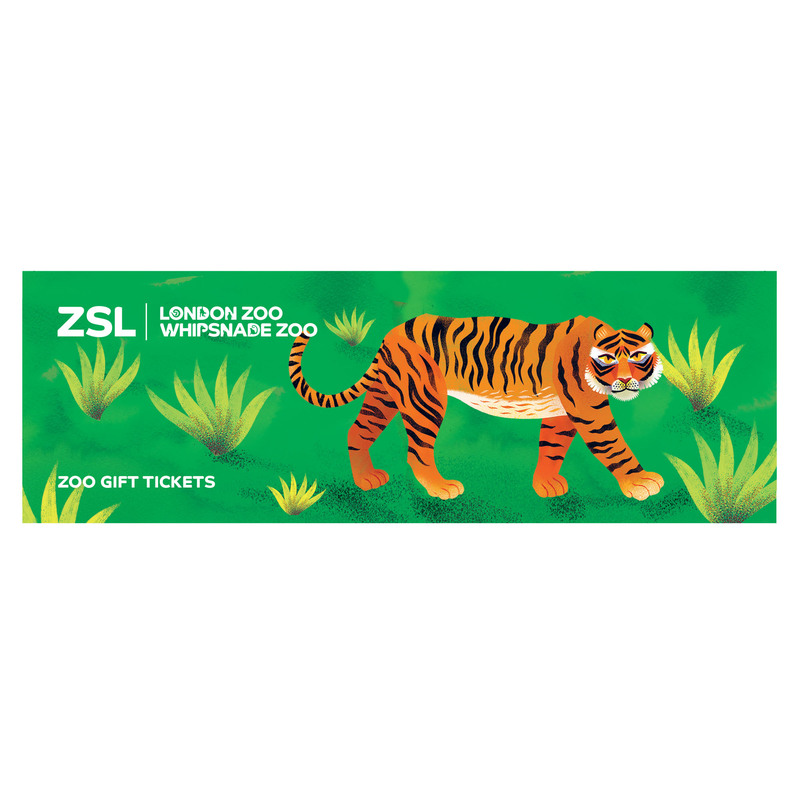 The perfect present for children, the gift ticket enables entry for one child to ZSL London Zoo or Whipsnade Zoo. The gift ticket is undated so that the recipient can pick which Zoo they want to visit on the date of their choice. Children under the age of 16 must be accompanied by an adult with a gift ticket or a full paying adult. 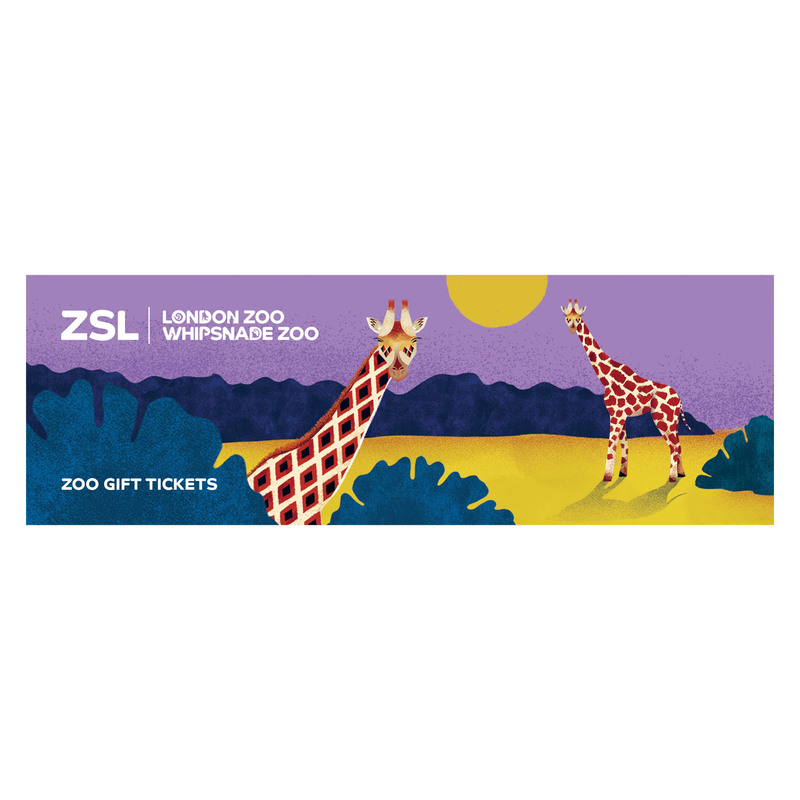 A memorable day out for animal lovers, this gift ticket enables entry for one concession to ZSL London Zoo or Whipsnade Zoo. A concession gift ticket applies to the following, students, seniors and disabled visitors. If you love elephants you will adore cuddling up with this super soft elephant teddy. Each elephant soft toy has incredibly soft grey fur, with pink ears and cute button eyes. The perfect size for tagging-along on day trips, this elephant cuddly toy will make a wonderful new friend. In recent years elephant populations have dramatically decreased and there have been huge losses in the species due to increased threats such as habitat loss and unprecedented levels of poaching for the illegal ivory trade in recent years. Human-elephant conflict is also becoming a major challenge. Within the last 20 years, incidents of crop raiding, property damage and in extreme circumstances, elephant and human deaths, have increased. We're working to monitor and prevent conflict through the development of new technologies and community outreach initiatives. We're training members of local communities to collect data – including patterns, seasonality and crop preferences – in order to understand crop raiding and minimise it, helping local stakeholders make decisions about crop selection and land use planning. How does an adoption help the elephants? By adopting the elephants you are showing your love and support for this beautiful species. The adoption helps fund ZSL’s conservation work in Cameroon, Thailand and worldwide as well as providing care for the elephants at ZSL Whipsnade Zoo.